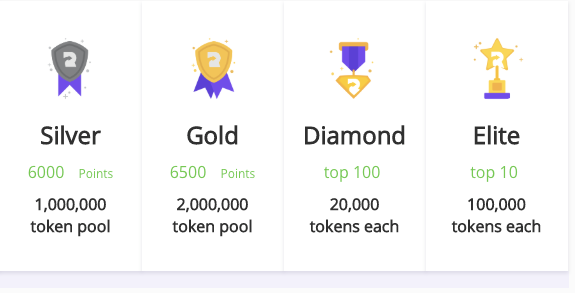 Happy New Year everyone, In 2019 we’re aiming to truly reward the world — hitting 1M users in 2018 is the first step in our journey. This year everyone at Refereum is focused on building the next version for the Refereum platform and expanding globally. A new year of expansion — first stop, South Korea! In fact, right now, our COO (David) is with our Head of Crypto Partnerships (Boz) in Korea laying the foundation for our expansion in Asia. We are working very closely with our advisors and local experts to build out an all-star team. More to share in future updates. We’re excited to share it with you! We will start testing in February and roll it out when it’s ready for primetime. We will be rolling it out to our top users slowly so they can test it out and provide feedback. If that sounds like you, keep your eyes on your inbox for an invite. Let everyone know you’re streaming. 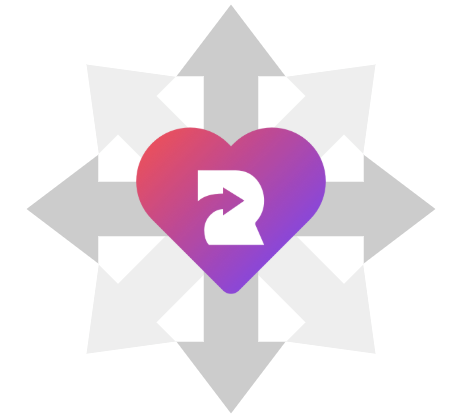 We’ve added a new feature to the Refereum discord. Now, whenever you’re signed in and streaming you’ll appear in the right column of the official Refereum server. If your Twitch is linked to Discord, you’ll automatically show up at the top of the list the minute you go live and go back off the minute they go off. As always, these updates are for you. Please feel free to reach out with any feedback, suggestions, or just to chat. You can reach me on email (brian@refereum.com) or discord (korneelyus).